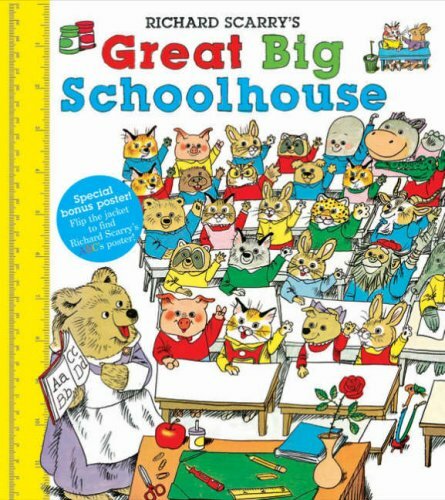 Join Huckle and Lowly, as they start term in the funniest school house ever! Colourful, fun and very, very busy, this is a new edition of the much-loved classic Scarry adventure. 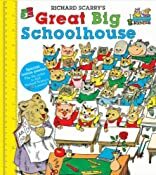 From A -- Z and 1 -- 10, through all the seasons of the year and the colours of the rainbow, Miss Honey's schoolhouse is a very busy place indeed. Join Huckle and Lowly as they learn to tell the time, read stories about dragons and cause a little bit of chaos, in the funniest schoolhouse ever!